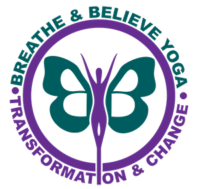 B&B Yoga is based in Inverclyde in the beautiful West of Central Scotland and offers tuition in Forrest Yoga, and Hatha Yoga. Available for class tuition or 1 to 1 tuition and can adapt class times for those who work shifts or, odd hours. I’m thinking of Nurses, teachers etc.